Aspiring Authors join us on Thursday Evenings, Part 1: April 11th and Part 2: April 18th, from 6:00 PM to 8:00 PM (CST) for the Nashville Book Publishing Workshop. The goal is to help aspiring authors, writer, teachers, trainers and entrepreneurs to learn the step-by-step process on how to write, market and publish a book. Market and Publish Your Book FAST! 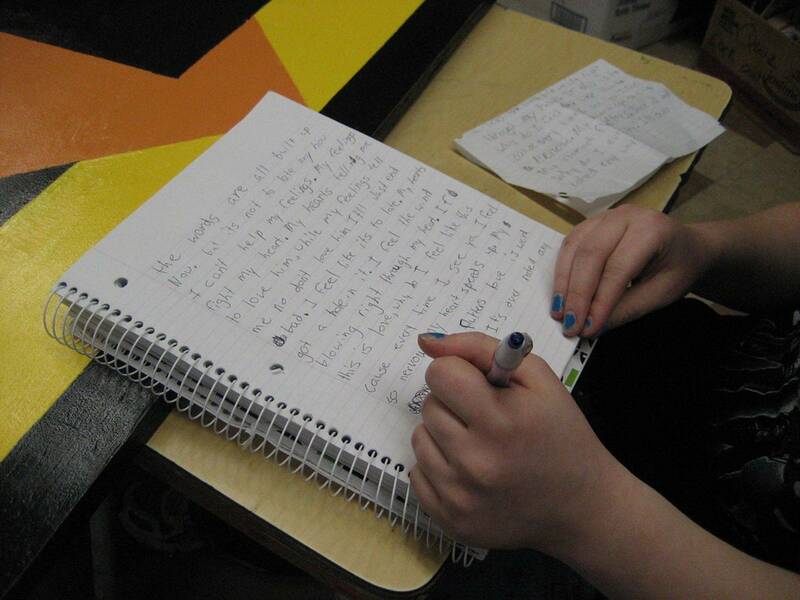 Tracy offers professional copyediting services. 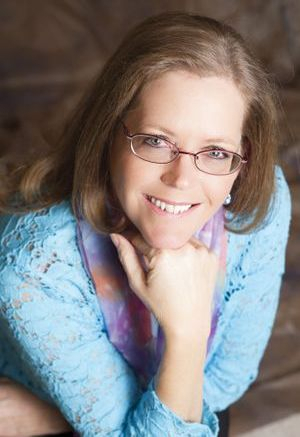 Renee has helped thousands of writers' to publish their books. 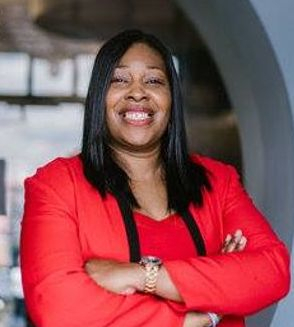 She is an author of 16 books, Publishing Coach and Trainer. Twice a year The Book Publishing Lady Renee Bobb hosts an empowering book publishing training course. Designed to help aspiring authors complete their entire book by taking them through the step-by-step book publishing process. Not only will she educate, but you will leave the training with a completed book, marketing, distribution and sales plan. One of the major highlights of this course is that your book does not have to be competed in order to attend. Renee will provide you with the resources and contacts to complete your book in one day. During this eight-hour small group book publishing workshop, Renee will customize your publishing plan of action, work on your book and complete key elements of the publishing process. A copy of the top-selling book "The Book Publishing Process: The Beginner's Guide to Book Publishing Success”. 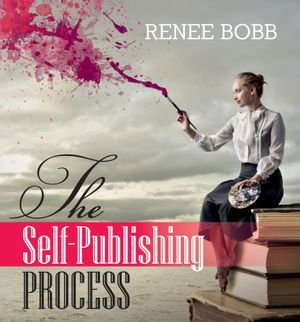 Prior to the workshop you will receive links with Book Publishing Coach and Author Renee Bobb teaching you the step-by-step book publishing process. This will prepare you for the training. Success Journal designed to help you keep all your thoughts and ideas in one place. Book Publishing Resource Guide with a list of local and national book publishing resources designed to help you through the book publishing process. The Resource Guide includes; Graphic Designers, Printers, Illustrators, Web Designers, Layout and Design Specialist, Book Cover Designers and much more. Writing pen, highlighter and sticky notes. 1. Laptop: If you don’t have one please let me know I will bring one for you to work on during class. 2. Electronic copy of manuscript and book cover if you have it. Breakfast, Lunch and all training materials are included. If you are unable to attend the live training course, contact me for a one-on-one session in person, via zoom or conference call.